We love glowing things around here and we love playdough, so we decided to combine the two. This playdough is all natural and you should be able to pick up all the ingredients to make it at your grocery store. Not only does it glow brightly, but it also lasts for 4-6 months in a sealed container. We just love it! 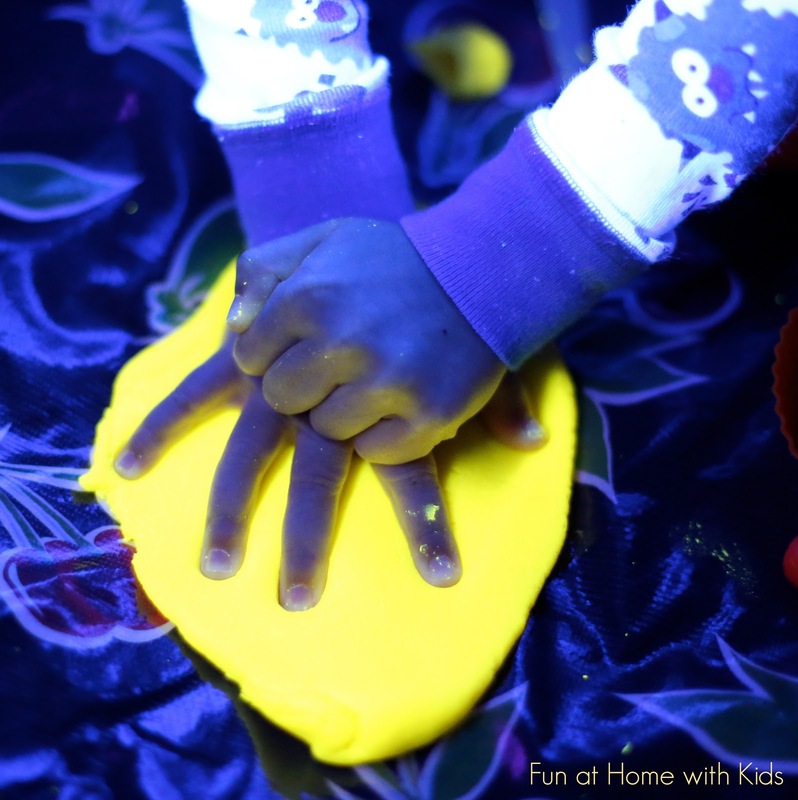 Glowing playdough makes for a fun twist on all those fine motor skills - like cutting. You can practice cutting a glowing night star! If you get hungry, you can "bake" a glowing cupcake. You can use your playdough tools to make glowing spaghetti. It was such a fun twist on our usual playdough play. S really got a kick out of it. Our Glowing Vitamin (it goes by many different names, depending on the brand - but most stores carry a version of it. If you want to buy it at a store, write down all the percentages of each ingredient of this vitamin and find one that matches!) Here is the UK link to the vitamin; here is the Aussie link! Crush 2 of our Glowing Vitamins into a fine powder (if yours are in capsules, open the capsules). Add the vitamin powder to 2 cups of flour, 4 teaspoons of Cream of Tartar, and 2/3 cup of salt and mix until very well combined. Next add 2 cups of warm water and 2 Tablespoons of cooking oil. Whisk this extremely well until there are no lumps. Add it to a saucepan and cook on medium heat until the playdough completely holds together and is no longer sticking to the pan or your spatula. If you are not sure if it is done, take a small bit in your hands (adult only - the playdough is quite hot) and roll it. It should not stick and should have a firm storebought playdough texture. If it is smooshy or sticky, keep cooking it! Once it is fully cooked, allow it to cool for several minutes. 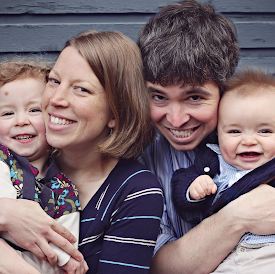 Have an adult thoroughly knead it to make sure there aren't any remaining hot spots before handing it over to a child. 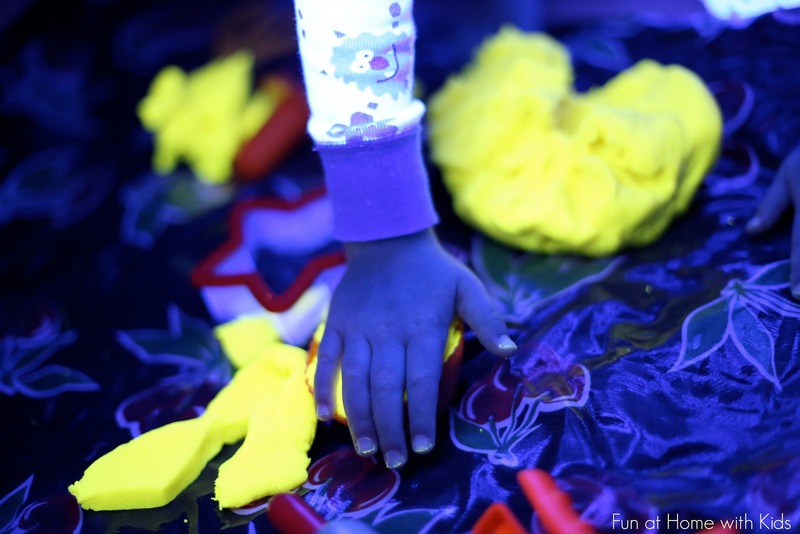 Take the playdough into a dark room and turn on a blacklight to see it glow! The vitamin will give the playdough a bright yellow color - it's still fun to play with in daylight. Our kids play with it both ways - in daylight and blacklight. When you are done playing, seal it in a Gladware or Ziploc bag for another day of play! To see more of our GLOWING play ideas, click here! 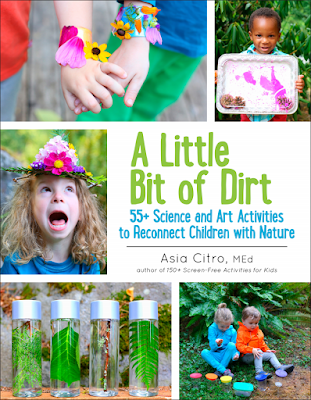 FIND THIS ACTIVITY AND OVER 150 MORE LIKE IT IN OUR BOOK! Loving this glow play dough. Quick question: do you have to have the black light for it to glow? Can you see it in just a dark room? Are you not able to recharge the glow with a flashlight? I have a glow in the dark ball for my dog that I run a flashlight over to get it back to where it was. I had some glow-in-the-dark nail polish i picked up at a dollar store and i paint objects and walls with that and you just recharge it with light- I've painted some stars on the wall for at night. It looks so nice! But not even google helped me finding those "glowing vitamins"- no translation or explanation. I have no idea what it is. Medicine? Some chemical powder? It's a B vitamin with certain ingredients. The link will lead you to a listing of it on Amazon. You can either buy that one or get one that matches in your local grocery store (just about every grocery store has some version of them), but if you want to buy locally, I recommend writing down the amounts of each ingredient to make sure you get the right one. Some combinations of B vitamins glow very faintly. The name of the vitamin with the correct ingredients changes by brand, so that's why I recommend writing down the amounts or buying one that matches the listing we link to. Hope that helps! Will this work with a no-cook play dough recipe? That glows under backlight, not in the dark. Not the same thing. Right. That's why it's called glowing playdough not glow-in-the-dark playdough. Is there any substitute for Cream of Tartar? can I use baking powder instead? As I understand it, the Cream of Tartar keeps the playdough from crystallizing (due to the salt content). You could make it without it altogether, it just will crystallize sooner - maybe a few weeks instead of a few months? This is so cool. Thanks for sharing!! Question: Does the B Vitamin complex glow under blacklight when crushed, or does something else in the recipe activate the phosphorescence? I'm wondering because I have a bunch of B Complex vitamins that *seem* to be the same combo of stuff, but I'm hoping to make sure before making the whole recipe! It's the vitamins themselves that glow - each B vitamin in the complex does to some extent and cumulatively they produce a nice bright glow. You should be able to check the vitamins in the presence of a blacklight before you start to get your answer! :) Hope that helps. Here's to hoping this old post gets any attention. Has anyone tried adding food coloring so that the play dough also is fun in daylight? I'm wondering if it wouldn't mask the glory shown in these amazing pix. I am making this for my first graders. It will glow for our party, but not when they get home. I can save myself the expense of various food colors if anyone out there has tried any specific color(s) or brand(s)/type(s) with success. Thank you Asia for this post! I haven't tried it, but I think you could do yellow without causing interference (and the vitamin makes it a bit yellow in daylight as well). I am not positive, but fairly sure that any of the other colors would interfere. 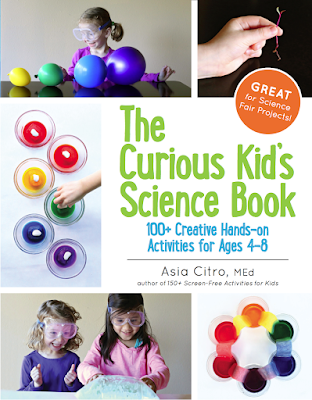 If you wanted to try it, I'd use quarter-sized amounts of playdough and add a drop of food coloring to each and test. But I'm fairly sure your best bet will be yellow. Hope that helps! Do you think you could add this vitamin to paint to get it to glow? 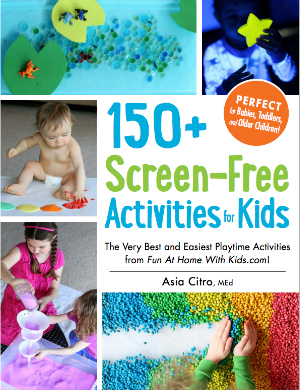 In my book 150+ Screen-Free Activities for Kids I give a few paint recipes it works for. But for regular tempera paint, it doesn't work very well at all. You can sometimes pick up chunks of vitamin that glow, but the paint is very dark. Where can you purchase glow vitamins? I've seen this before and they used dry glow paint powder instead of glow vitamins. Children, and I've got to admit, and adults like play dough. Just about anywhere. Click on the link above to be taken to a cheap online listing on Amazon.